We pride ourselves in providing only the most qualified and professional instructors to coach our students. Our coaches have decades of experience in teaching, are some of the most active tournament players in the country, and have numerous accolades to their names. In addition, the Chess Club of Fairfield County proudly counts 8 chess masters amoung its staff, including two International Grandmasters. 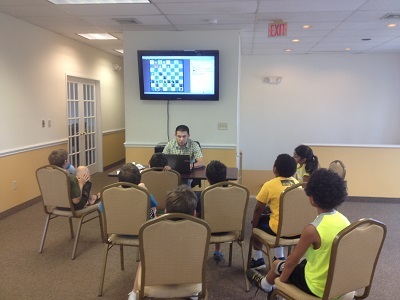 You will not find a more qualified team to help guide your child through their chess development. The "CCFC Difference" combines excellent instructors with pristine and safe conditions. Our facility is one of a kind, with a welcoming atmosphere ideal for fun and learning. This combination of incomparable staff and unique environment ensures that children have a safe, memorable, and rewarding experience. At CCFC we use the latest technology and chess software. Visit our instructors page here to find more details about our outstanding staff of teachers. 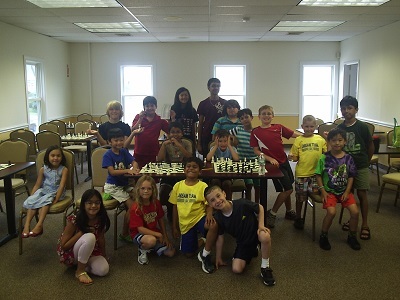 Some chess camps are focused on drills, homework, and competition, with perhaps an introductory lecture preceding hours of games. While we will provide our share of head-to-head action, we believe that such an unnuanced approach can be counterproductive, ultimately discouraging all but the most dedicated players. 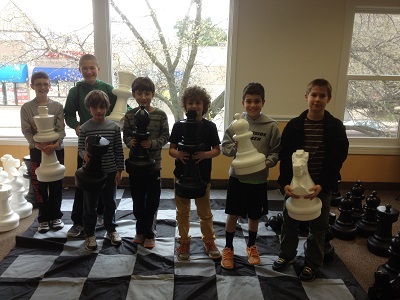 Utilizing a variety of resources, from our expansive chess library through use of cutting edge technology and software, we aim to increase our students’ appreciation of the game by approaching it from a variety of angles. 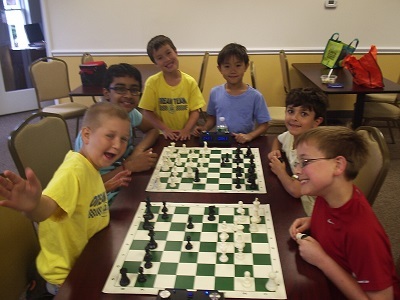 For example, team matches can help enhance students’ problem-solving skills; tactical exercises expose students to common motifs and illustrate the depth that can be found in apparently simple positions; even chess variants such as crazyhouse or progressive chess are used to help students view the game from a new perspective. Practice matches, learning to record their games, and tips from our veteran instructors will give new students the confidence they need to begin competing in tournaments. CCFC is excited to announce the return of our Winter Camp! The camp will be held during last week of December. Participants will have time to have fun playing with friends as well as be instructed by CCFC's Master Instructors. Pre-registration is required! *The CCFC does not supply lunch. Students should bring a lunch. A refrigerator and microwave are available for use. Snacks and drinks are available for purchase.